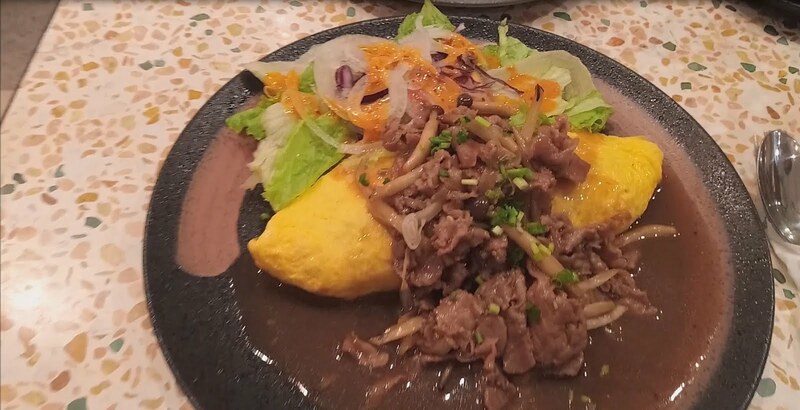 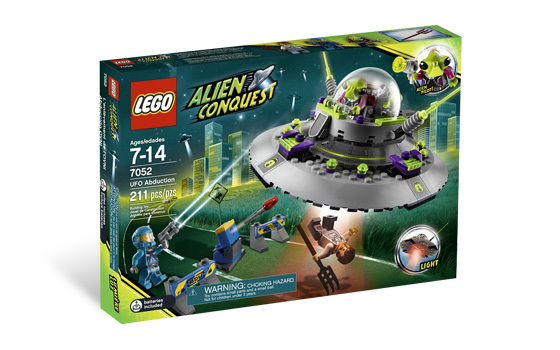 come with an alien UFO. 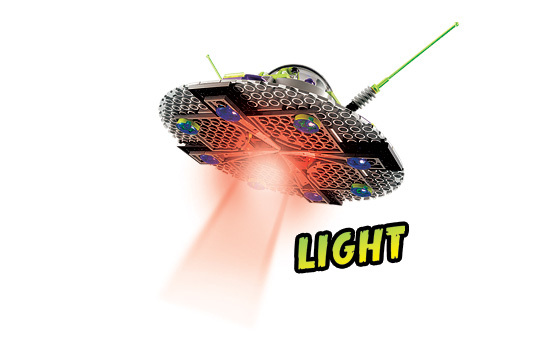 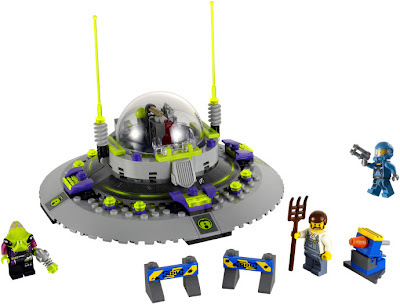 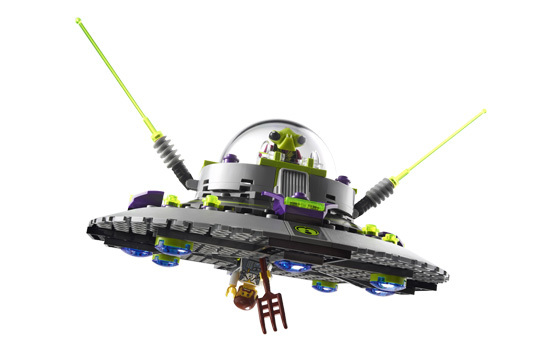 the UFO has an inside bottom abducting rubber claws and a light brick. also included a flick missile and road blocks. 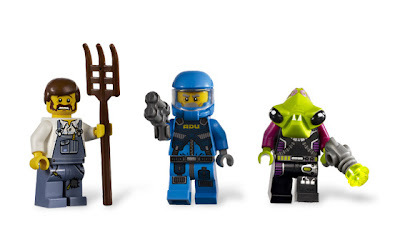 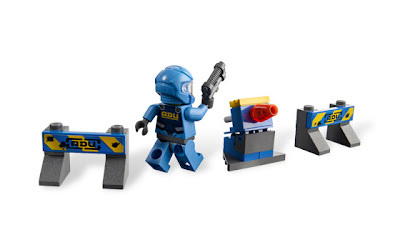 minifigs included an alien trooper minifig, an alien defense unit soldier minifig and a farmer minifig.